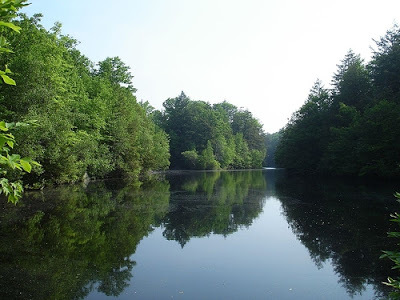 This weekend we went and spent the day at Clarence Fahnestock State Park. It’s located in the Hudson River Valley. The area is so beautiful–lots of lakes, rivers and tons of hiking trails. Seth went mountain biking and we also went to the one of the lake’s beaches. Whenever we drive on the main parkway to get anywhere in the Hudson River Valley, we feel like we have been “released” from all the Tri-State area chaos. It’s a great feeling. The post Clarence Fahnestock appeared first on Darling Darleen | A Lifestyle Design Blog .